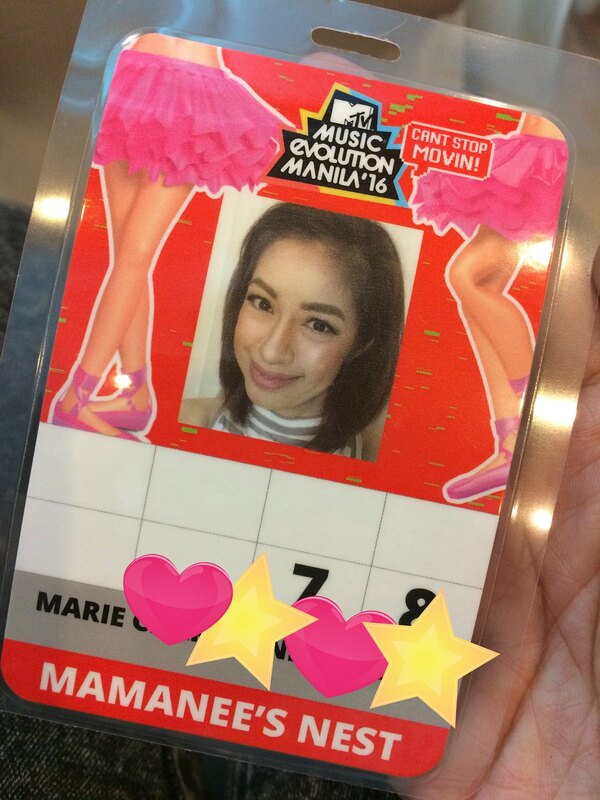 Event| Mamanee Goes to MTV Music Evolution 2016: Catch the Premiere on MTV Asia! I think this is one event where I felt by hook or by crook I needed to make it. I totally filed a leave to cover this event and not only because it's an event hosted by MTV Asia but also because my idol Mr. Gary Valenciano was going to perform! I have been a fan of his since his days back in the 80's. 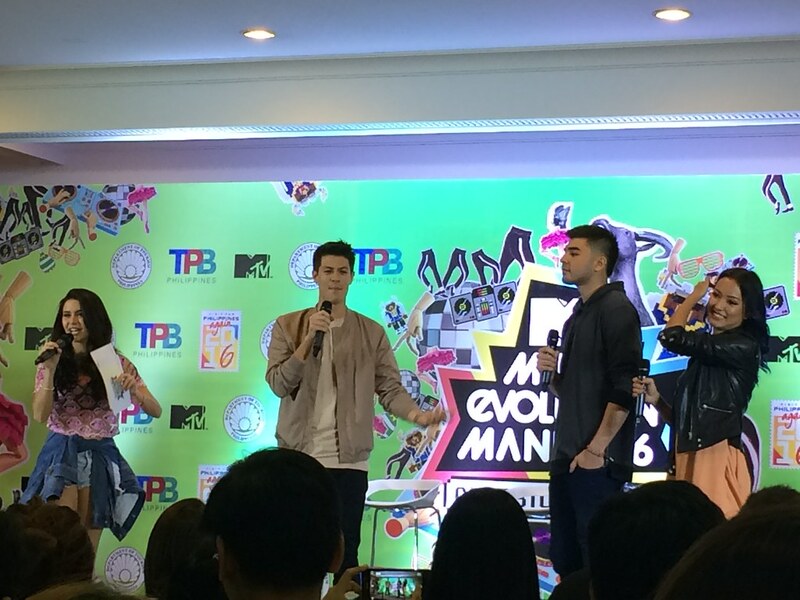 The line up MTV Music Evolution was impressive alone, with Gab Valenciano, James Reid and Nadine Lustre also known as JaDine, famous songwriter and singer Bebe Rexha, Fareast Movement, the K-Pop Group Apink! 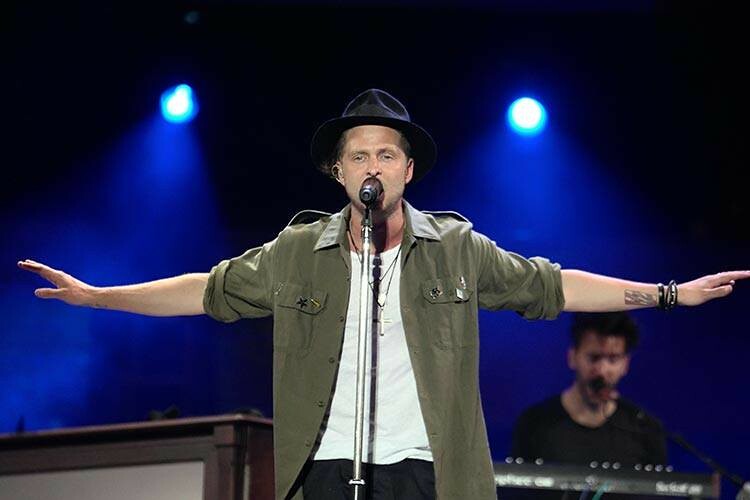 and of course One Republic as the closing act! During the press conference which was held at Sofitel Manila, each performer had expressed their excitement of being part of such a big event where The Philippines was chosen as the venue, press people from all over Asia were present to cover the question and answer portion, the MTV VJ's Yassi Pressman, Alan Wong, Hanli Hoefer and Andre Paras was also there gracing the event. The show was scheduled at 7PM and even though I had just recovered from an episode of high blood pressure, that nor the rain could stop me from watching. 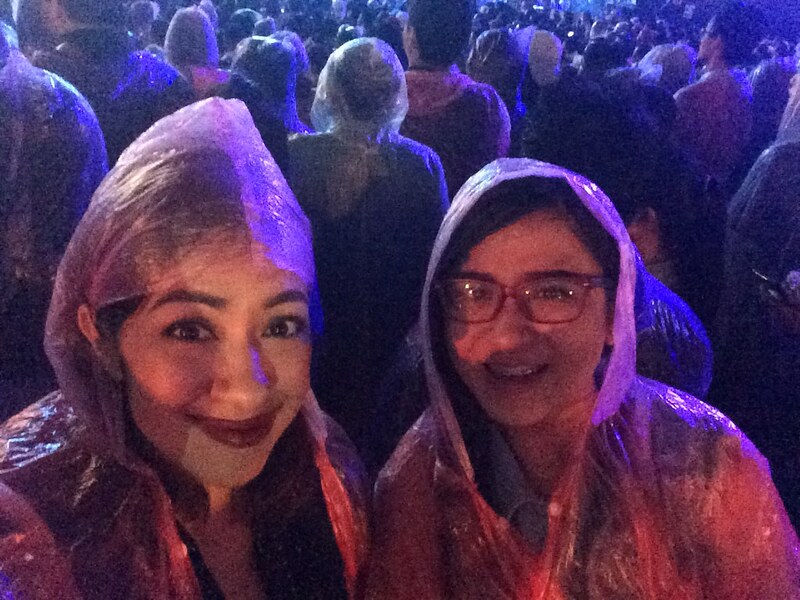 MTV Music Evolution 2016 was held at the SM Mall Of Asia Concert Grounds and the large crowd was energetic despite of the heavy rains, great thing the MTV provided disposable rain coats for everyone and so that party went on! Mr. Pure Energy, Gary Valenciano opened up the MTV Music Evolution 2016 event with a blast, he even sang songs from his younger years which got the crowd going wild but the highlight was definitely his dance number with his son Gab Valenciano whose performance was amazing. I braved the rain for his performance! This was followed by the on and off-screen loveteam of JaDine where Nadine Lustre sang "Me and You" which was recognized by SBS Pop Asia with a Titanium Award, James Reid also rendered his popular songs. Since my co-blogger/friend Iya was a fan of James Reid we also took to the rains to catch a glimpse of his performance. I especially enjoyed listening to Bebe Rexha and how much she also interacted with the crowd telling everyone that to keep doing what they love, I particularly remember when she was telling the crowd that she had her last 200USD in her pocket when she wrote one of her hits songs. Apink left me with a huge LSS with the song "Remember" They were absolutely flawless with dancing and the crowd totally went wild. 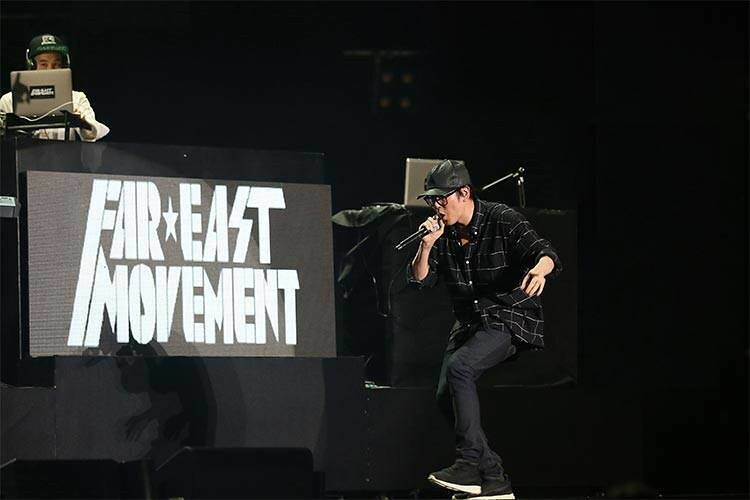 The energy was lifted more with the hits from Fareast Movement who turned the concert into a party venue. Last but not the least - One Republic where they made the crowd's wait totally worth it especially when they sang their hit "Apologize" and the crowd totally sang along! It was a wondrous feeling to have attended and witnessed such a great gathering of amazing stars in one massive concert. With 26,000 people in attendance it was a peaceful gathering of music lovers of different genres but totally united by music and MTV Asia. Thank you for the wonderful experience MTV Asia and Eon.com.ph! If you missed it, you don't have to worry because of MTV Music Evolution Manila 2016 will premiere on MTV on Tuesday, 19 July at 7PM (TH/WIB), 8PM (PH/SG) and 9PM (MY). 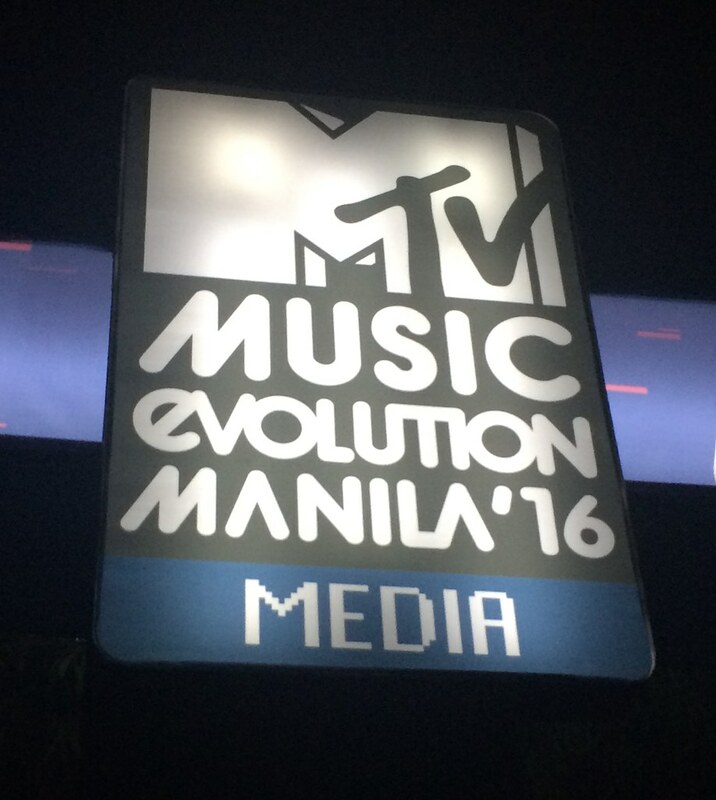 So mark your calendars lasses and catch MTV Music Evolution Manila 2016 on MTV Asia! What's your favorite song from the featured artists above? I was really surprised when they handed over the raincoats, but glad they did. It's hard to say no to Gary V eh hahaha. Wooh MTV Music, how very Gen-X! I love how they provided disposable raincoats; they didn't make the event any less cool. Exactly! I think it also made the goers forget it was raining hehe. Anything by Gary V would be my favorites at this event. He's amazing and very inspirational! You are lucky to attend such an event! I'm a fan of Gary V and I think he will never grow old, the real Mr. Pure Energy. I feel super lucky hehe. Totoo yan, grabe parang he's still so young with his performance. Awww! This is such an awesome event! I would love to see Gavy V live, he's definitely Mr. Pure energy! It's an experience of a lifetime sis! I miss going to concert. I would love to see James Reid and Nadine. Hihihi :) I'm sure everyone enjoyed the event. Awww, it's been a while since I last watched a concert like this. There's so many great performers. No wonder you enjoyed it! It's been a long time din sis for me. :) Pero yes, I surely did! Super sis, lakas ko maka teenager nito haha. I agree, it's always a delight to see Mr. 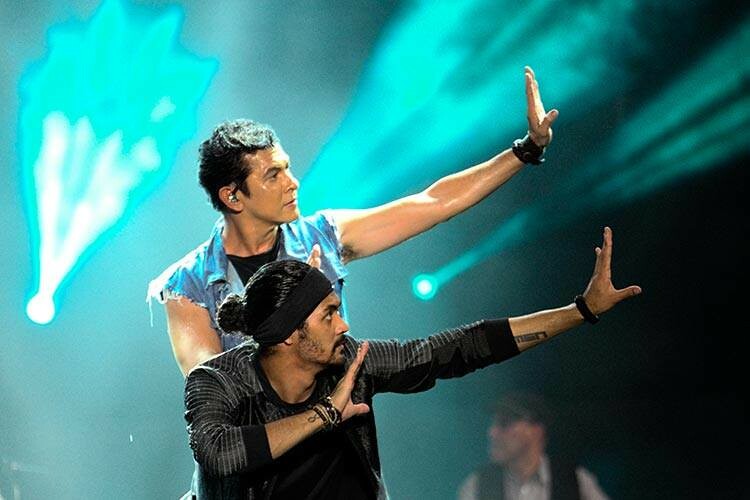 Pure Energy perform on stage. He always brings the house down. WOW! SUPER GANDA NAMAN NYAN!